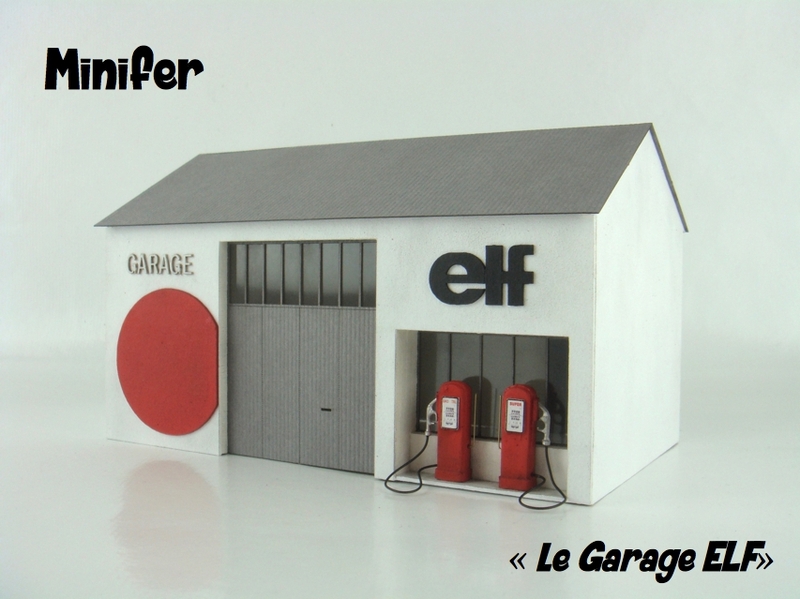 Very nice garage, designed from pictures found on the internet. It's a very simple kit and very quick to assemble, ideal for beginners. What's more, the red circle and the ELF sign are added pieces, you are not obliged to put them, in other words you can put your own sign!